"It’s home away from home with a chance of catching a 30-pound salmon!" 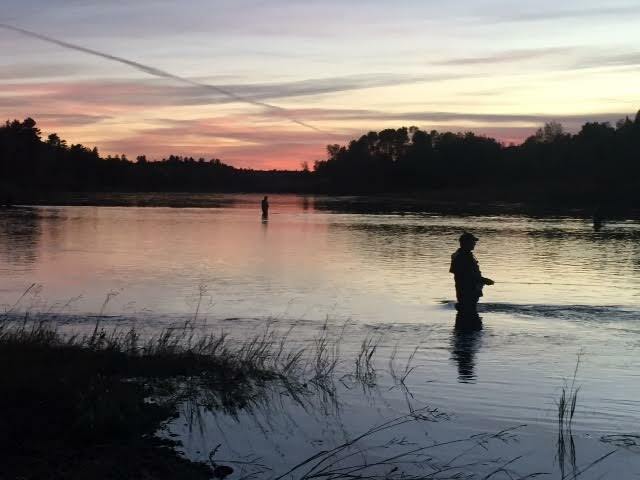 Black Brook Salmon Club overlooks the Miramichi, the river that consistently yields more Atlantic salmon to anglers than any other river in North America. 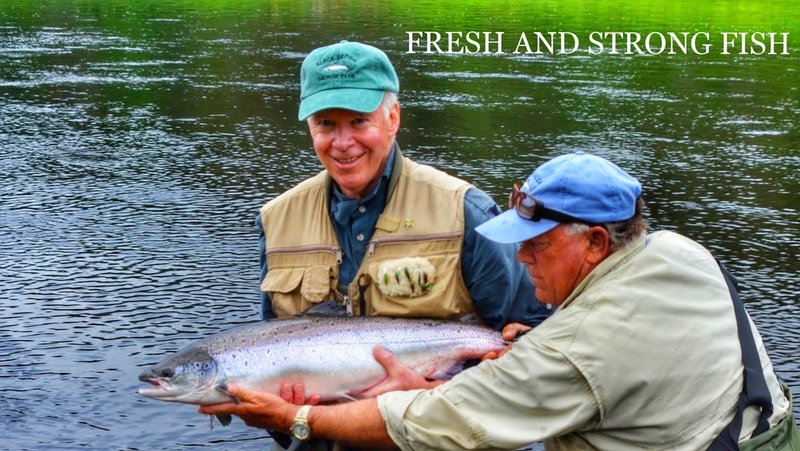 Situated on a renowned stretch of the river, BBSC's modernized camp offers all the comforts of home along with a friendly staff, delicious food and knowledgeable guides. 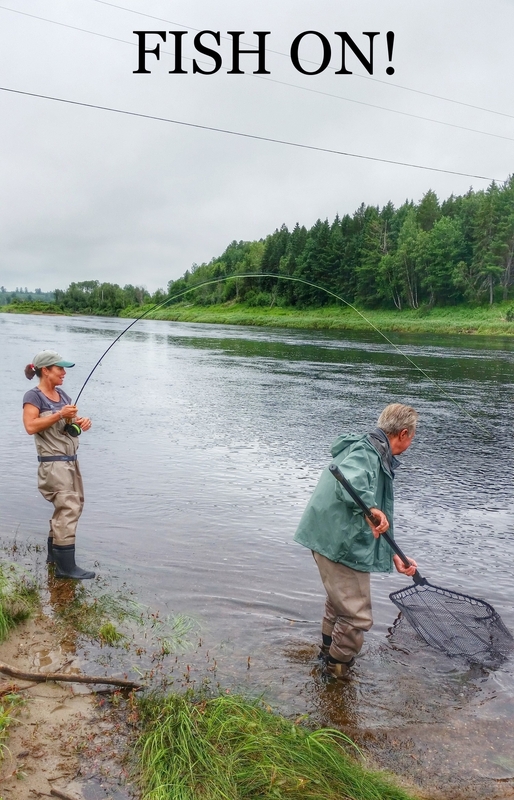 When there are fish in the river, the Black Brook pool consistently provides as good a chance of catching salmon as any stretch of water on the Miramichi. The 2017 camp total was close to 400 salmon landed and released. 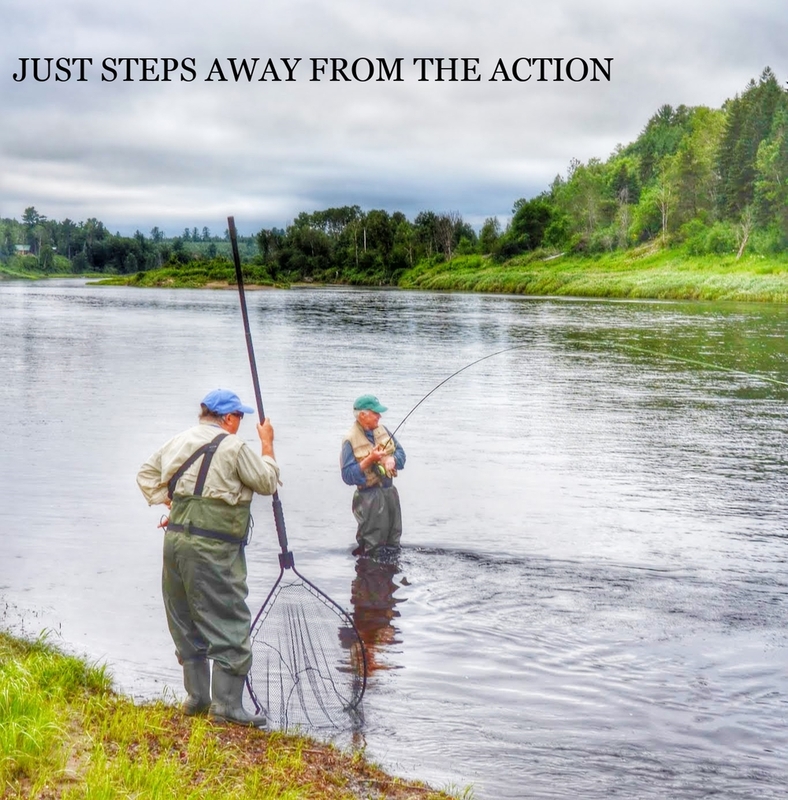 With rights to both sides of the river, there’s plenty of room to comfortably wade the pool’s variety of water, fishing with both wet and dry flies. Wading is user friendly and there’s plenty of room for your back cast. 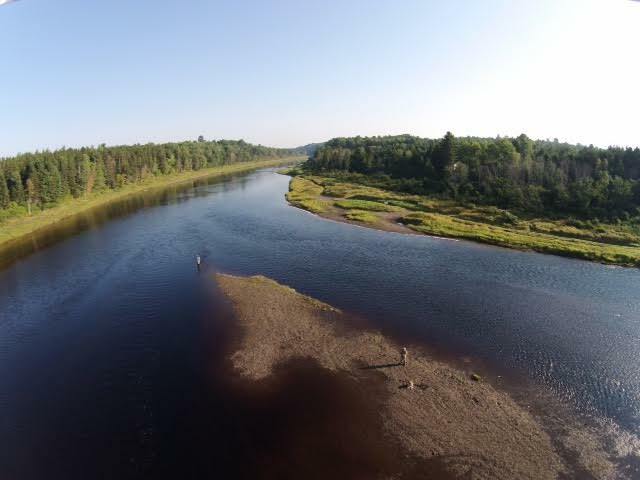 The Club has half a mile of fishable water on the Main Southwest Miramichi and also several miles of water on the Cains river. This allows for fishing potential in a great variety of water conditions. 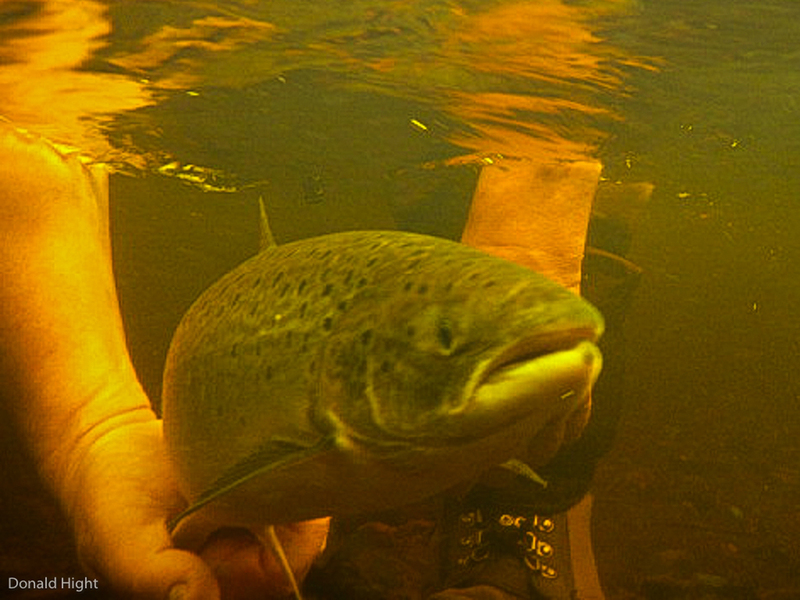 Both dry fly and classic wet fly techniques will produce results in these pools, which are renown for being some of the best in this river system. The pools at BBSC are most accessible by wading. While the wading is very comfortable, a wading staff can be beneficial. Guided and motorized canoes are available for use under special conditions.